She's a witch (and we do mean witch) who gets what she wants with hex appeal! 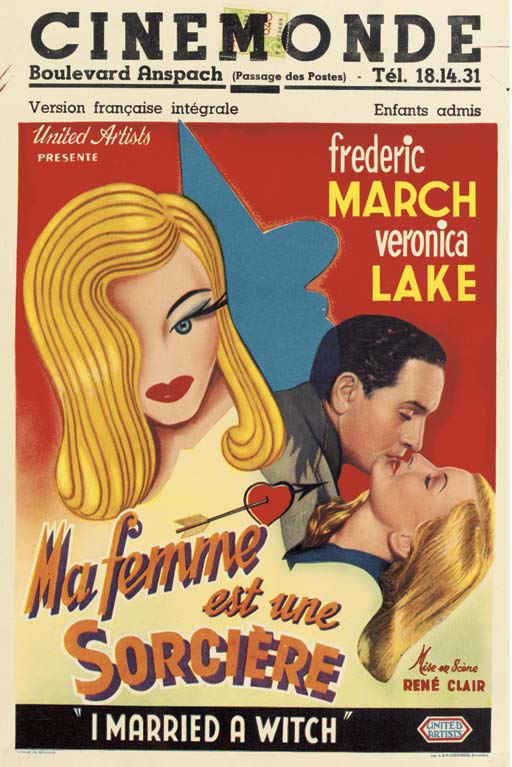 Whimsical comedy with wonderful Lake...wooden March..., 24 May 2001 Author: Neil Doyle from U.S.A. Veronica Lake and Cecil Kellaway seem to get into the spirit of this whimsical comedy about witchcraft--while Fredric March (who reportedly disliked working with Lake whom he considered an inferior actress) does not come off well in comedy. 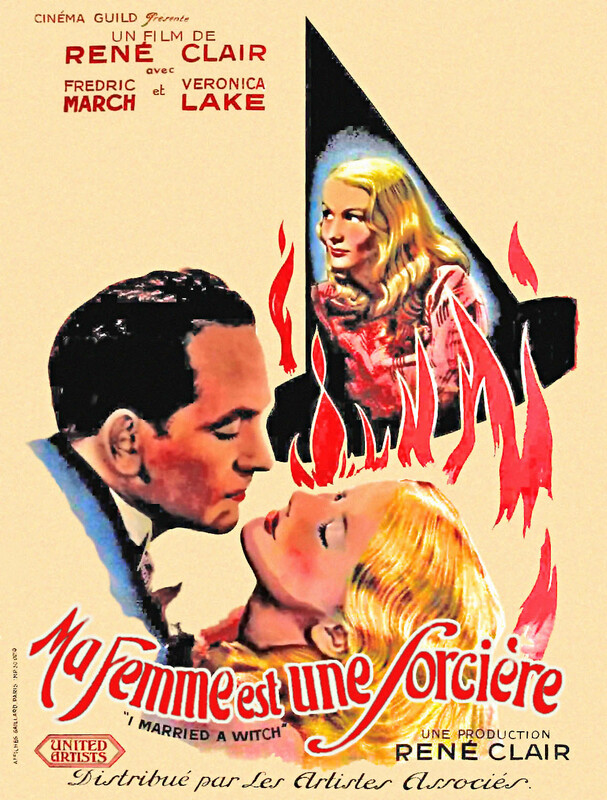 Lake plays a witch whose ancestors burned her at the stake 300 years ago. March is engaged to Susan Hayward, but with the entry of Lake into his life, everything goes haywire. March is a gubernatorial candidate whose election to office is threatened by Lake's dexterity with broomstick magic. 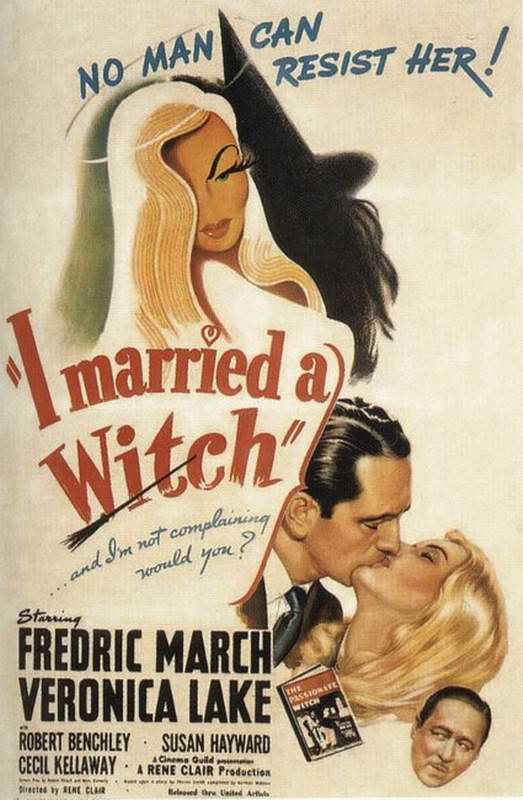 Based on an unfinished novel by Thorne Smith (creator of "Topper"), the film emerges as a screwball romantic comedy well directed by Rene Clair and benefits from some good trick photography. The video print I have is on the murky side--I'm sure the original print featured better overall photography than the video version. With a cast that includes Robert Benchley among the supporting players, this is a comedy treat ideal for viewing on Halloween.Warning: More enjoyable if the print quality is good!